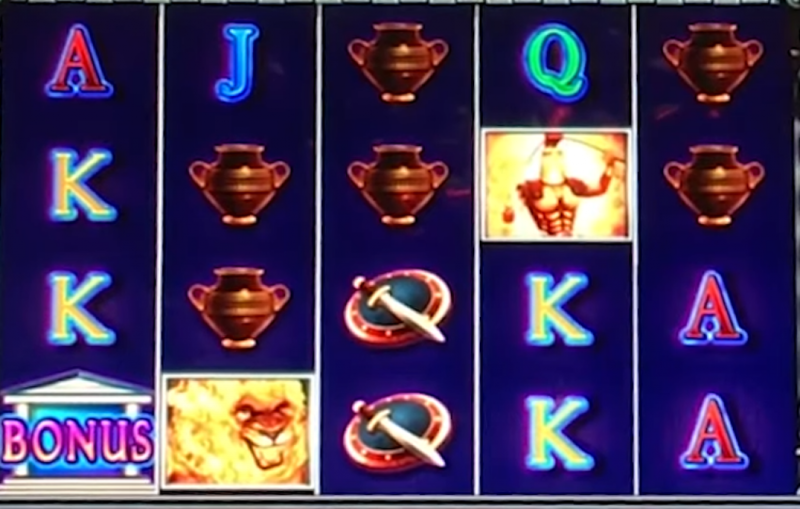 There is also a Wild symbol which substitutes for all of the above symbols in Fire Chariot slot, appearing on reels 1, 2, 3, 4 and 5 only. Pick Bonus. During the base game, 10 or more bonus symbols will initiate the bonus pick where you can choose between Free Games and Multiplier Bonus. If reel lock progressives are initiated in the base game, then a progressive award is guaranteed. The base game, as well as the Free Games Feature, have move-expand stacks where stacks of symbols can move and expand onto the giant reels, giving you a better chance to win. ⦁ For 50 lines and adjacency pays, you can win 8x-26x (although as the rules of the slot kindly state, the odds on getting a 26x multiplier from this is less than 1 in a hundred million). Then choose a title which will award a credit amount times the multiplier from the game that initiated the bonus or a bonus multiplier. If a positive value bonus multiplier is selected, then the multiplier is added to the current multiplier meter. However, if it is negative, then it’s subtracted from the multiplier meter. Keep selecting titles until a credit value has been selected. Free Games. The Free Games Bonus is initiated from the Bonus Pick and awards 12 free games. If 10 or more Bonus symbols appear during these free games, then an extra 12 games are provided. 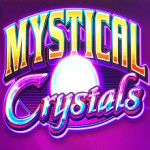 They will be played at the same bet multiplier and on the same lines as the game which initiated the bonus pick. The free games end when none remain, or 300 have already been played. Wild does not substitute for any of the other 4 symbols to initiate the free games move-expand stacks. Reel Lock Progressives. After the reel spin of any base game when playing the progressives bet, the progressive symbol appearing in any position on 6 or more adjacent giant reels starts the Reel Lock Progressives. You will be awarded a single spin on the progressives reels and a number of tokens depending on the number of reels containing Progressive, which are as follows: 6 will award 5 tokens, 7 awards 6, 8 -> 8, 9 ->12 and 10 -> 15. After the reels stop spinning, any containing part of the fire symbols will lock for the rest of the bonus and all unlocked reels will automatically respin. If no reels contain a fire symbol, then one unlocked reel appears with the number of tokens needed to lock it. If this is greater than the number of tokens in the token bank, the bonus ends. 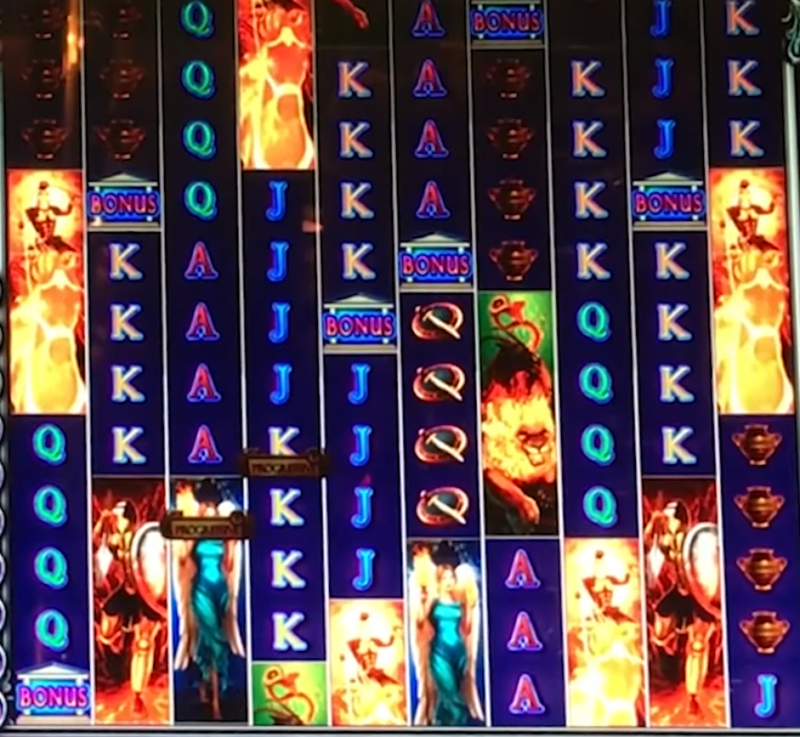 Fire Chariot slot isn’t one of the most popular slots from IGT, but it’s one of their more interesting games and I think more people should give it a try. There’s a lot to it, and it can be a bit complicated at first but once you get to grips with the rules you can follow along easily enough. 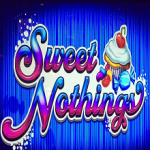 There are some huge rewards up for grabs and lots of different ways to win credits making the slot engaging.